the River Ebro in Catalonia. 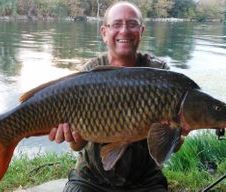 Carp thrives here as well, as the wels catfish to. 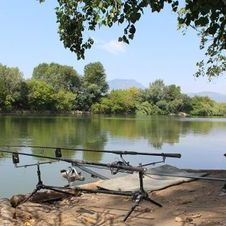 Along the tree lined Lower Ebro near Tortosa, we have many private swims to choose from to catch that PB river Ebro Carp. The Carp are, pound-for-pound, incredibly hard fighting compared to their pond-dwelling cousins, from other countries in Europe. 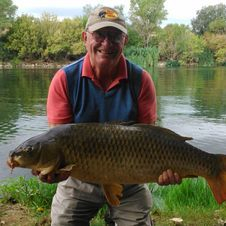 the best sport available anywhere throughout the year for these magnificent fish along our private river bank in Catalonia. There is no typical size, however this river has a great head of 30lb to 50lb wild carp and forever growing, they are bigger every year! They are constantly on the move hence there power and stamina. They’re fin-perfect, brightly-colored fish with big mouths and tails like paddles. We see 20, 30 and even 40-pounders caught regularly. We use hard-wearing tackle for the carp fishing, with 3lb test-curve Shimano rods, big Baitrunner reels.strong hook links and big, ultra-strong hooks. We mainly use pellet-based tactics for our carp fishing as this is the most effective method and the high quality pellets we use and sell are readily acceptable to the wild fish. 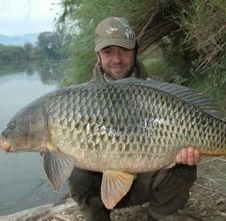 We also use boillies in 20-30mm size and on some days the fish can be stalked using other baits. A standard lead safety clip rig and a 3-5 oz lead with a 15-inch link and knotless-knotted hair rig is a standard set-up for fishing 20mm pellet or boillie baits and is very effective here. All tackle is available to hire and bait to buy. We welcome all anglers, individuals, groups, families, etc, with all levels of fishing experience. All can benefit from the knowledge and experienced E.S.A. Catfish, Carp fishing guides. And for the angler who prefers to be independent and unguided and bring their own tackle - that’s no problem. 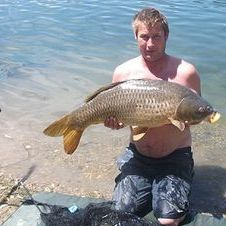 Stay in our self catering riverside accommodation and fish our private swims. 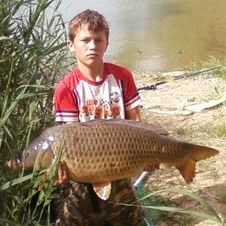 We are located on the river banks of the Lower Ebro. Close to the town Tortosa. 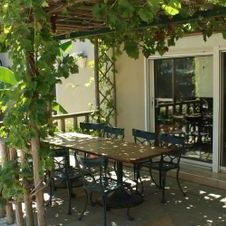 Tortosa is only a five-minute drive away from us, and is situated only two hours away from Barcelona.